Bone defects emerging as a result of trauma or disease generally require surgical intervention to encourage healing. Such defects should be filled to provide a framework to support and promote the growth of new, living bone. Although autologous bone is the gold standard for filling bone defects, the additional morbidity involved for the patient in harvesting bone for grafting has led to a growing preference for alternative techniques. The need for additional surgery to obtain the bone is eliminated by using donated bone, but such allografts always carry the risk of an immune response which prevents them from being accepted. As a result, the use of synthetic bone graft materials is increasingly gaining recognition.1 Various bone graft substitutes have been used in the quest to find an alternative to bone that provides a strong and rapid repair. These include bone morphogenetic proteins, collagen- and hydroxyapatite-based substitutes, calcium phosphates, and demineralized bone matrix. Since calcium phosphate ceramics are very similar to the mineral components naturally present in bone tissue, they represent a prospective alternative for a synthetic bone filling material. Owing to their ready availability and biocompatibility, calcium phosphate ceramics are being extensively used an alternative to autografts and allografts. To begin with, calcium phosphate ceramics were not porous enough to enable immediate bone ingrowth and rapid integration into the bone tissue. However, modifications in the parameters used during the preparation of calcium phosphates have resulted in the production of products with superior chemical and physical characteristics, such as porosity and specific surface areas. Calcium phosphate bioactive glass is an especially preferable form of synthetic bonegraft as it is antimicrobial, bioactive, and osteoconductive. Furthermore, minerals, such as calcium, are released from the bioactive glass providing critical substrates for the production of new bone. When implanted in the body, bioactive glasses stimulate specific biological activity that results in the formation of an amorphous calcium phosphate layer on its surface. Over a few hours, this layer incorporates collagen and blood proteins and crystallizes into hydroxycarbonate apatite, which makes it relatively similar to natural bone mineral. Hence, bioactive glass bonds readily to the recipient bone. Bioactive glass has been effectively used in an array of tissue engineering procedures.3 With its versatility, attained by customizing the properties, its intrinsic strength and biocompatibility, bioactive glass holds many of the features required in a synthetic bone substitute. Kinaci A, et al. Trends in Bone Graft Use in the United States. Orthopedics 2014;37(9):e783 e788. Saffar JL, et al. Bone formation in tricalcium phosphate-filled periodontal intrabony lesions. Histological observations in humans. J Periodontol 1990;61(4):209–216. Barrère F, et al. Bone regeneration: Molecular and cellular interactions with calcium phosphate ceramics. Int. J. Nanomed. 2006, 1, 317–332. Lobo SE, et al. Biphasic Calcium Phosphate Ceramics for Bone Regeneration and Tissue .Engineering Applications. Materials 2010;3:815-826. Jia W, et al. Bioactive Glass for Large Bone Repair. Adv Health Mater. 2015;4(18):2842 2848. Schumacher M, et al. Calcium phosphate bone cement/mesoporous bioactive glass composites for controlled growth factor delivery. Biomater. Sci. 2017;5:578 588. Ferrando A, et al. Treatment of Cavitary Bone Defects in Chronic Osteomyelitis: Biogactive glass S53P4 vs. Calcium Sulphate Antibiotic Beads. Bone Jt Infect. 2017;2(4):194 201. Mehdikhani-Nahrkhalaji M, et al. 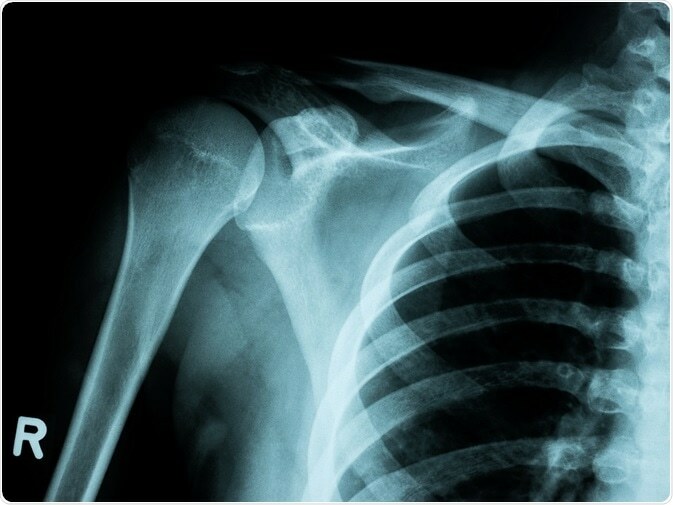 Biodegradable nanocomposite coatings accelerate bone healing: In vivo evaluation. Dent Res J (Isfahan). 2015;12(1):89 99.